Team Secret is considered as the most notorious organizations of Dota 2 and now they are once again fielding a complete roster. Former Cloud 9 laner Adrian "FATA-" Trinks and Marcus "AcE" Hoelgaard have been round out the offlane and carry positions. Now the Europeon roster is ready to head into 2017-2018 Dota 2 tournament season. Team Secret's additional three players which were recruited from some of the Southeast Asia are also strongest players namely Lee "Forev" Sang-don, Pyo "MP" No-a, and Yeik "MidOne" Nai Zheng. Midone is the only which was consistent in Team Secret. 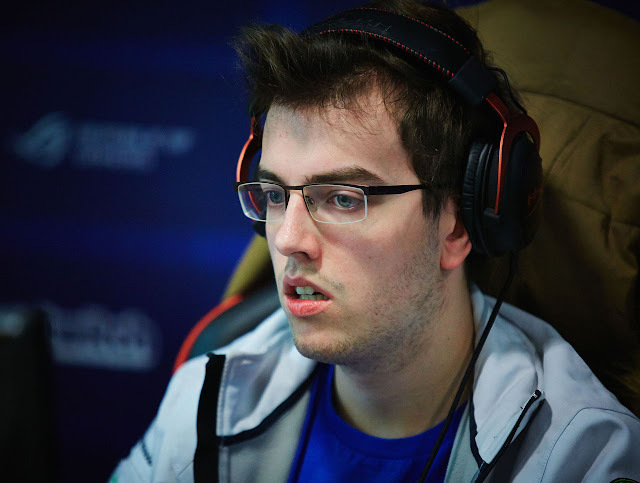 FATA- is considered as one of the most accomplished player of Dota 2. 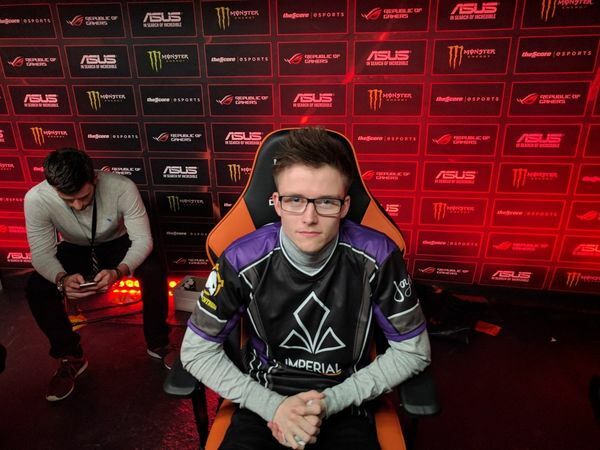 He most recently competed for Cloud 9 and represented the team at The International 7, which ultimately saw the team finish in 13th to 16th place. He subsequently left Cloud 9. The offlaner Maurice "KheZu" Gutmann was removed from the roster on August 14. Team Secret was founded in 2014, and it gained worldwide popularity with its star studded rosters and tournament results. But by the end of 2015, Secret has subsequently been unable to recapture neither the success nor popularity of the rosters.